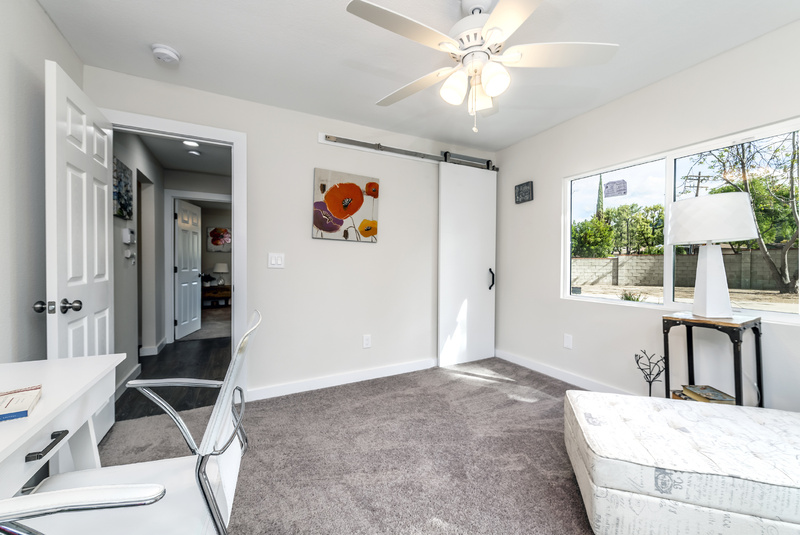 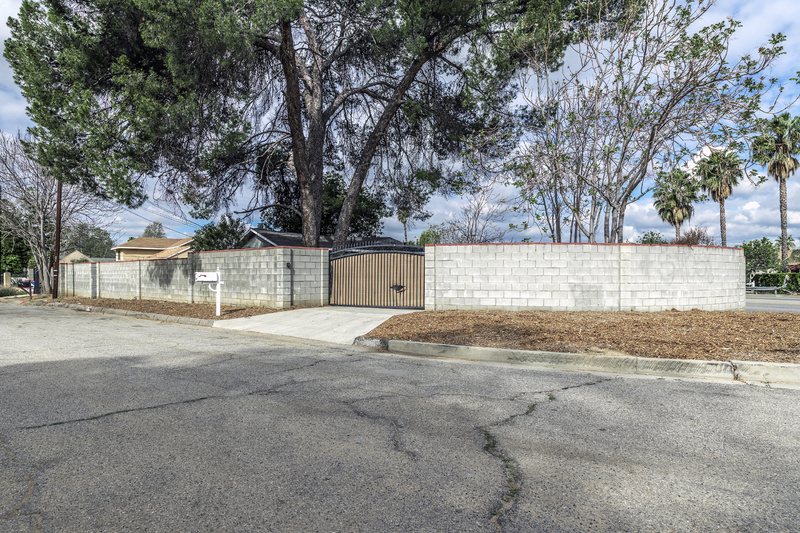 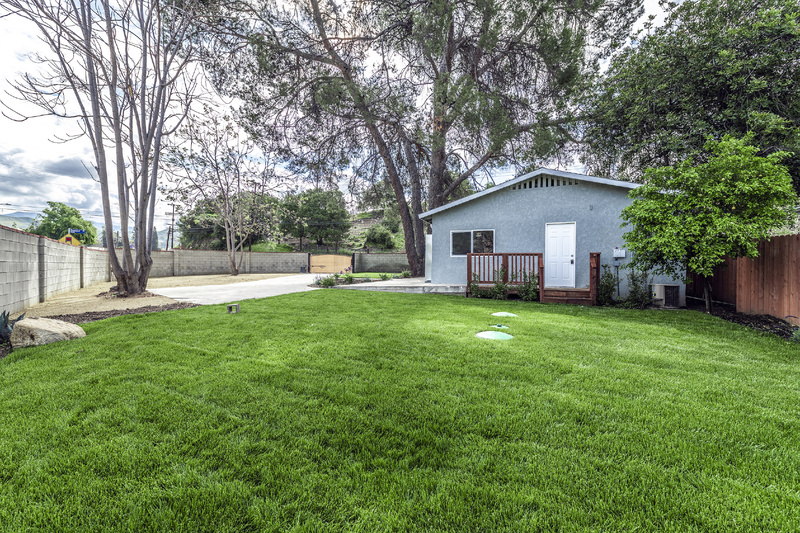 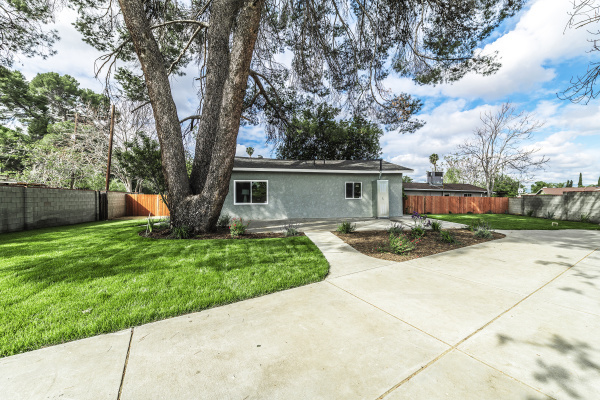 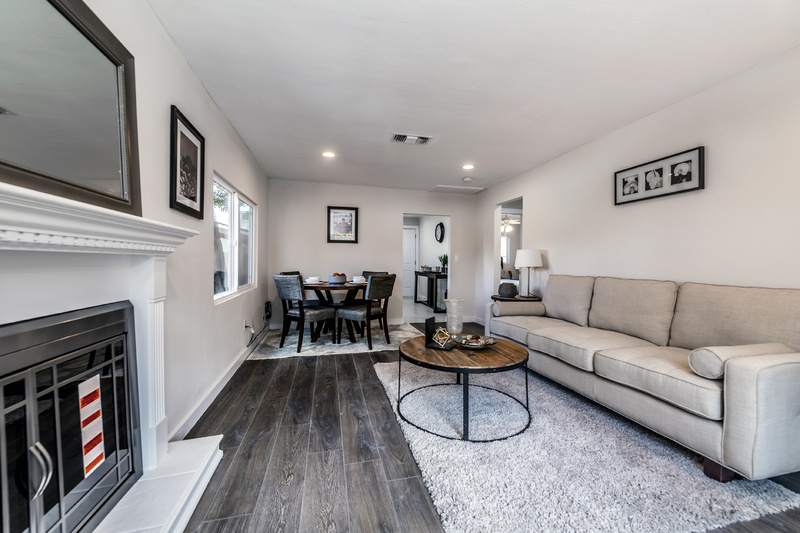 Dial up the volume on Sunland, California living with this updated 2 bedroom, 1 bath single-story gem nestled on a prime corner lot with a huge fenced yard! 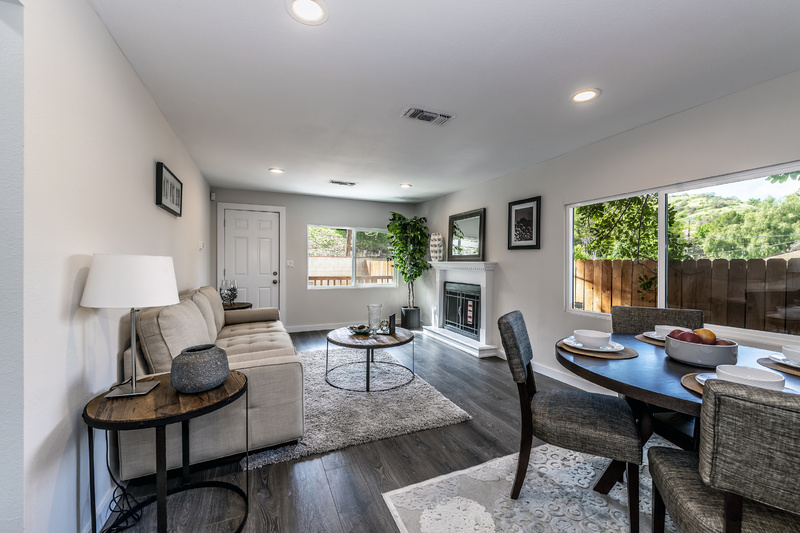 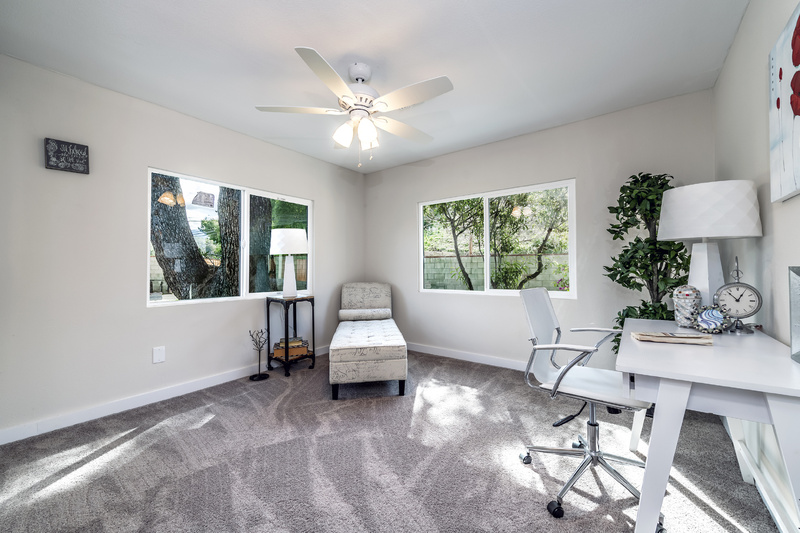 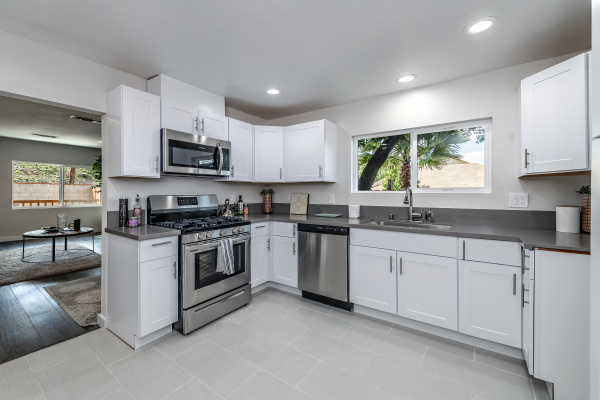 Shaded by a majestic pine tree, the home is private and secluded – perfect for first time homebuyers, downsizers, or those simply looking to add to their rental portfolio. 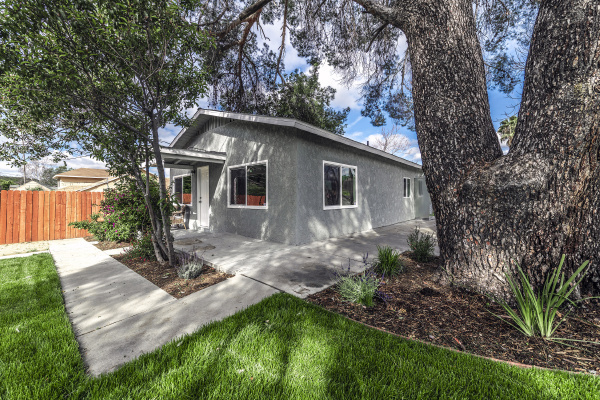 Light and airy, the interiors have been meticulously updated providing move-in ready ease. 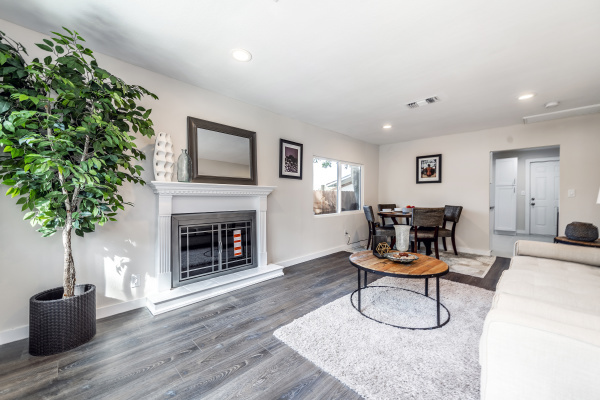 Stunning wood floors, a stately fireplace, upgraded kitchen, stainless steel appliances and gas range are among the highlights. 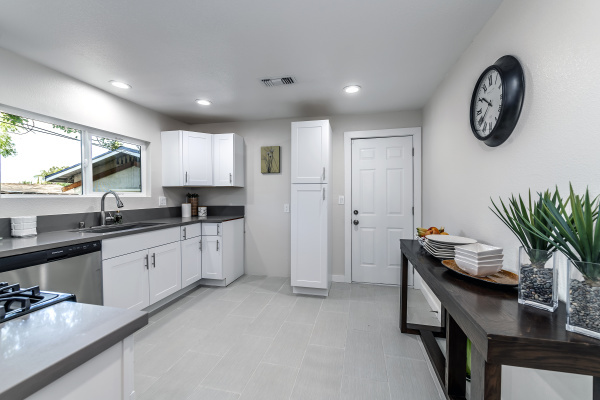 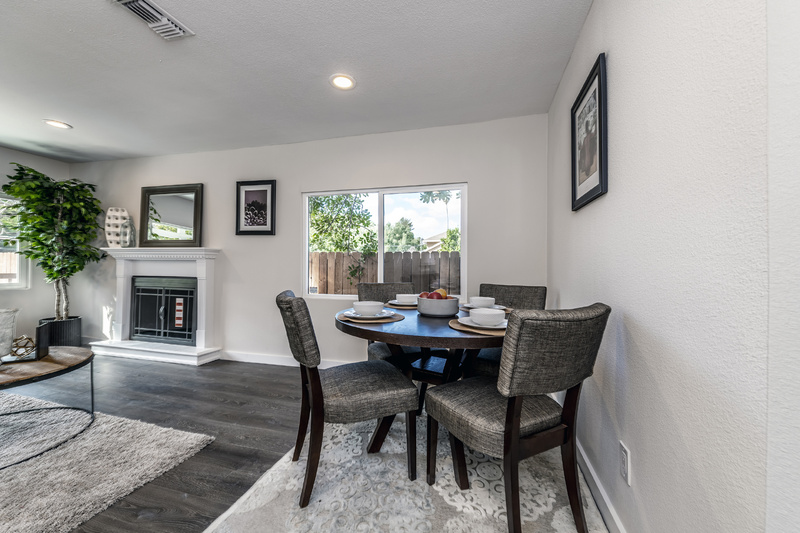 Plus, the effortless floorplan was built to entertain with an expansive living and dining space and beautiful cook’s kitchen. 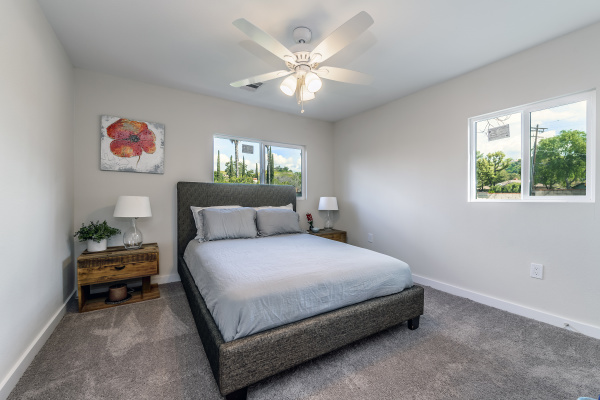 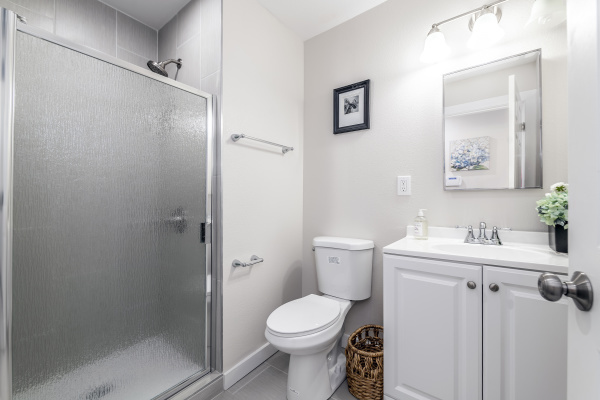 Enjoy sizable bedrooms with unique features like a sliding barn door closet and designer tiles in the full bath. 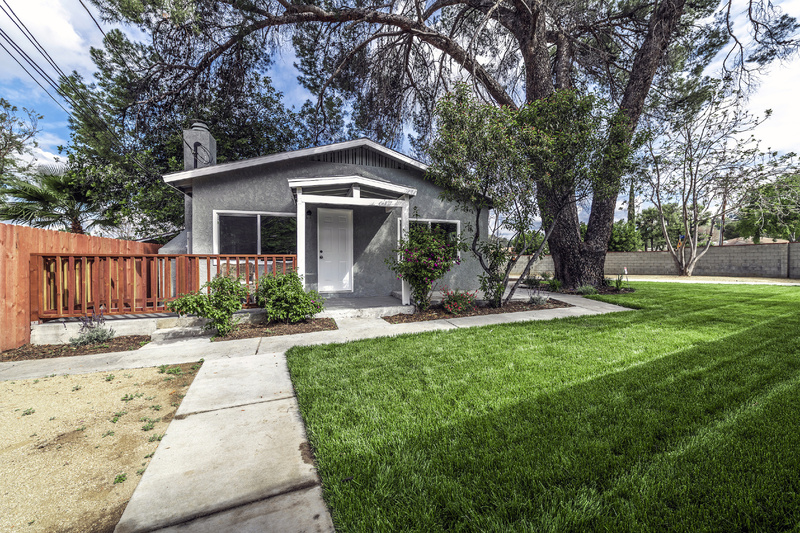 Ample windows, an outdoor patio and generous lawn tucked behind an automatic gate make this one a keeper!